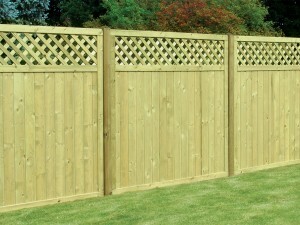 We have an extensive range of fencing panels available at Challenge Fencing, all of which offer unbeatable quality. 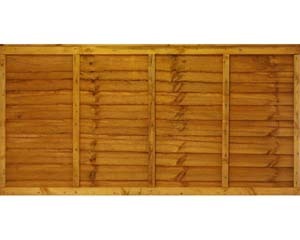 Our range starts with our popular overlap fence panels and featheredge fence panels which are available in various sizes and colours including our longest lasting green, pressure treated fence panels. 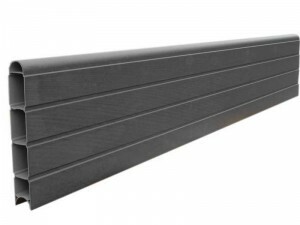 For a more contemporary look consider our continental range of dual faced fence panels, all of which are also pressure treated with green preservative. 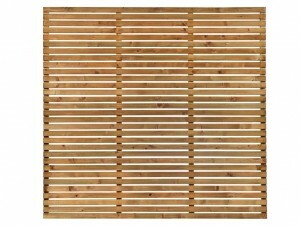 These stunning panels provide various decorative fence tops and styles for that designer look. 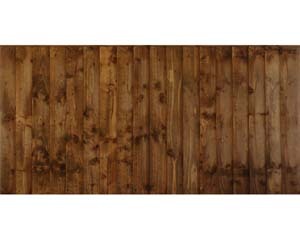 If you are looking for a recycled option then our Eco fencing range are made from 75% recycled materials, are light, also dual faced and easy to install. 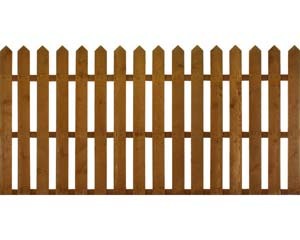 Available in three colours they simply slot into existing concrete fence posts or can be fixed using their own Eco fence posts. The range is maintenance free and will never rot, chip or flake! 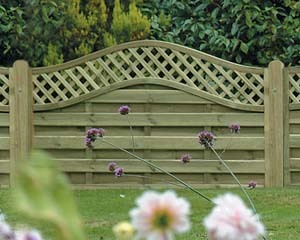 Provide your home and garden with valuable privacy, shade and protection with our quality fence panels. 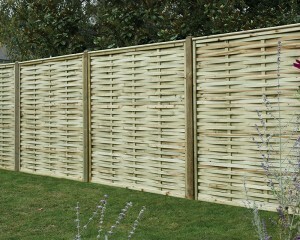 Our range includes palisade panels, willow weave hurdles and many other different kinds of fence. 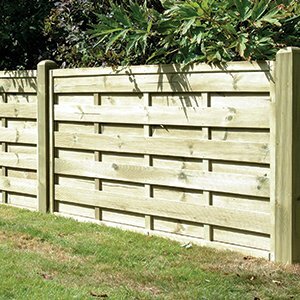 Our easy to install and great quality overlap fence panels are a particularly popular choice, but if you’re looking for something that’s heavy duty, look no further than our robust featheredge fence panels. 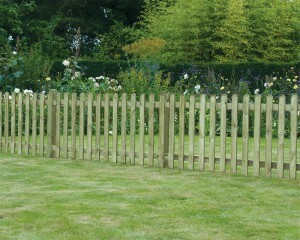 No matter your main priorities, your garden will feel safer and better protected with reliable fencing. Decorative, functional and fantastic value, you simply can’t go wrong. 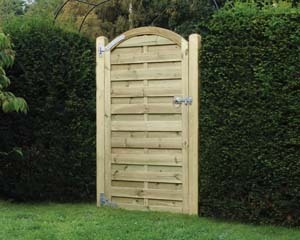 Take a look at our range today and start making the most of your beautiful garden. 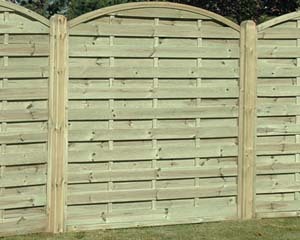 Please note that when ordering for repairs in particular, our fence panels are displayed in either 1.80m or 1.83m widths. 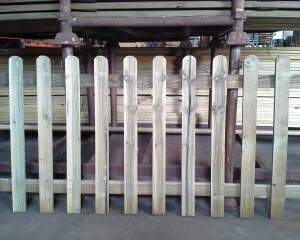 They will therefore only fit between the appropriately spaced wooden or concrete fence posts. If in any doubt, please contact your local branch by phone or email - we have branches across Surrey, Gloucester and Kent. Alternatively, visit us in-store to speak with one of our informative sales staff. You can find all of our contact details (including directions and helpful information on local contractors) on our Contact page.